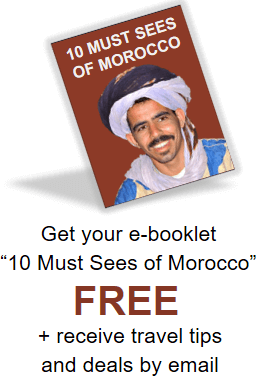 We have just returned from a magical 12-day tour of Morocco. Our driver Idriss was out-of-this-world great! Not only were we comfortably driven all over Morocco in his air-conditioned and spacious van but we always felt that he did his utmost to enhance our holiday. 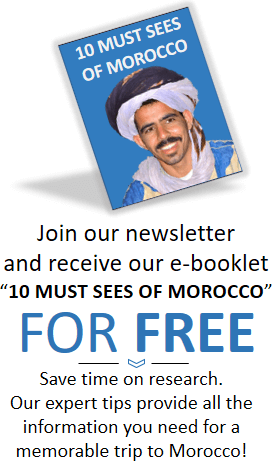 His friendliness and attention to detail ensured that our Moroccan experience went above and beyond our greatest expectations. Also, all the guides we had during our trip were knowledgeable, personable and able to impart unto us a real love of their country. Our 12 days were pact full of unforgettable experiences! 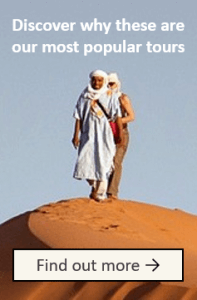 But, our night sleeping in the dunes of the Sahara and the ‘Day in the life of a Berber’ stand out. We also really enjoyed discovering the souks in Fez and Rissani, hiking in the Dades, strolling along the water in Essaouira and experiencing the madness of Place Jemaa el-fna in Marrakesh…we loved it all! We were completely enamored by the all the beautiful artisanal work and came back with suitcases full of souvenirs. We would not hesitate to recommend Experience it! 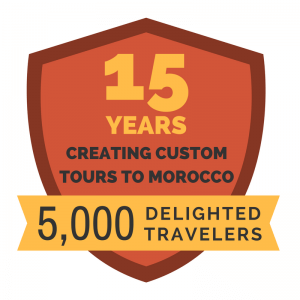 Tours to all our friends and family – in fact we’d absolutely insist they use the company for all their travels to Morocco. The staff at Experience it! Tours was helpful, kind and always quick to reply to our queries. From the get go we felt completely at ease entrusting them with our holiday, and we weren’t disappointed! Thank you for an unforgettable vacation!